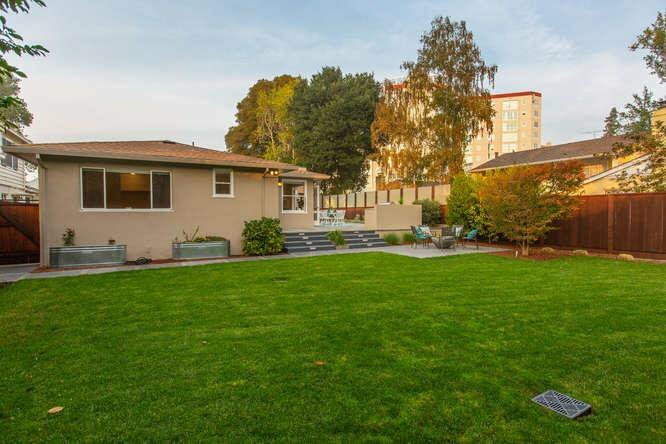 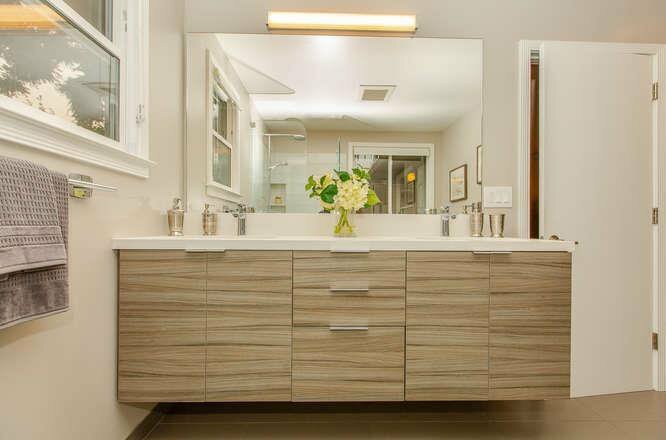 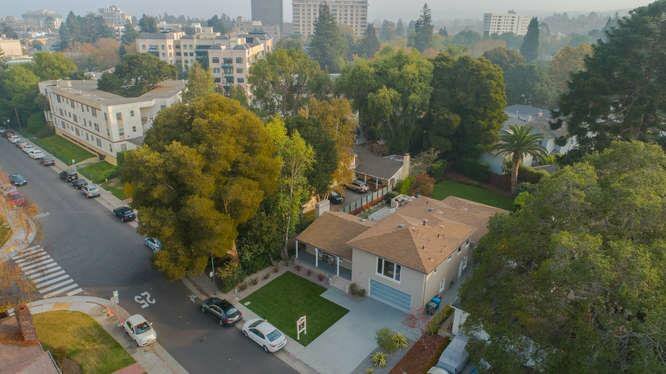 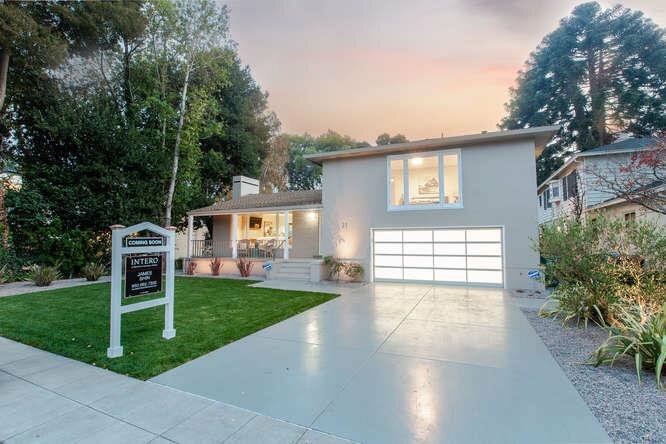 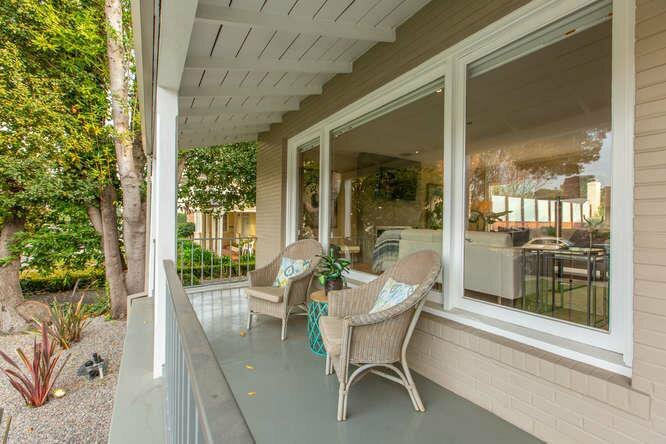 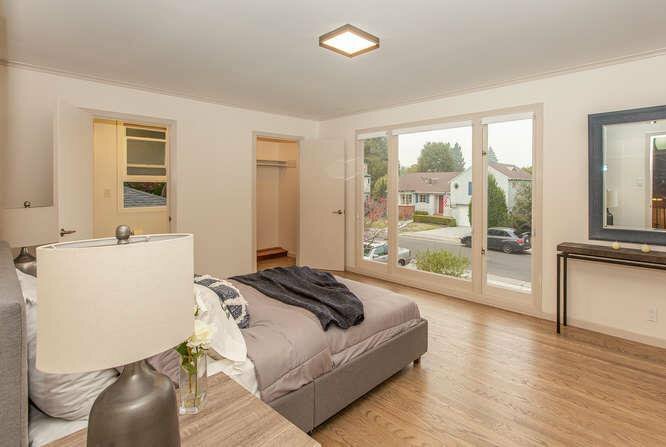 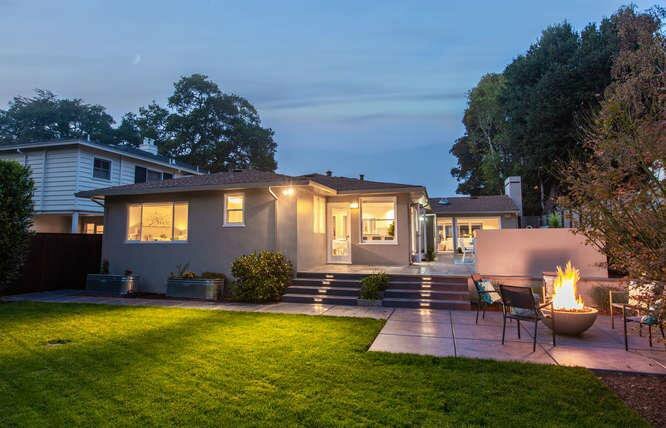 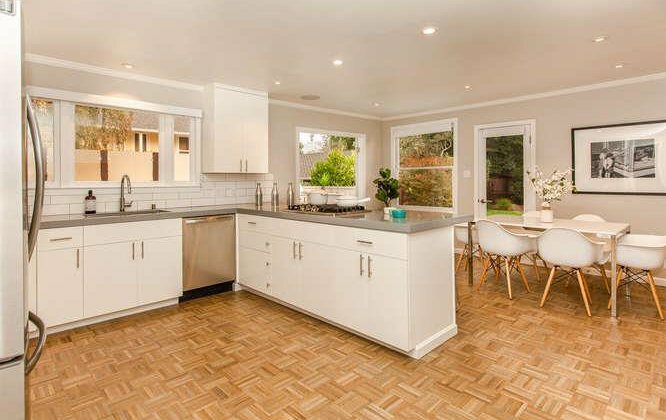 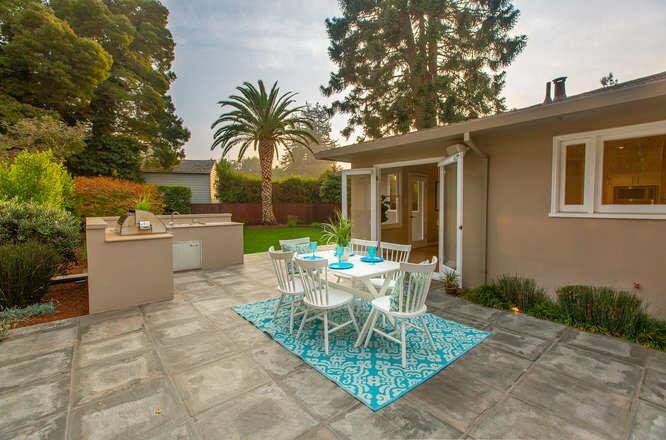 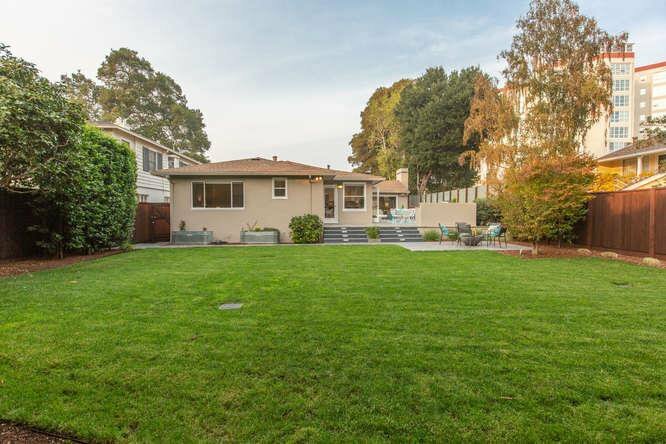 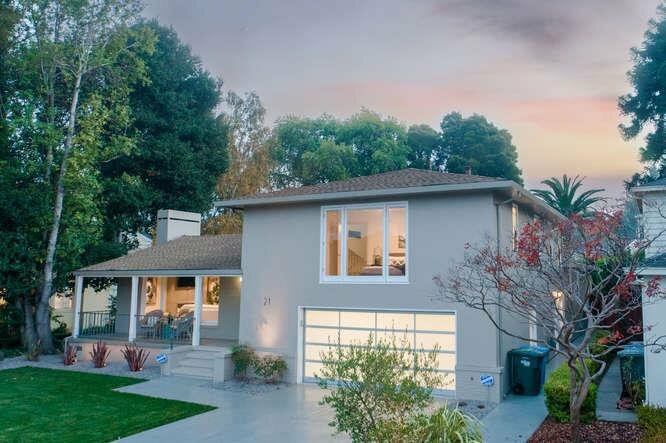 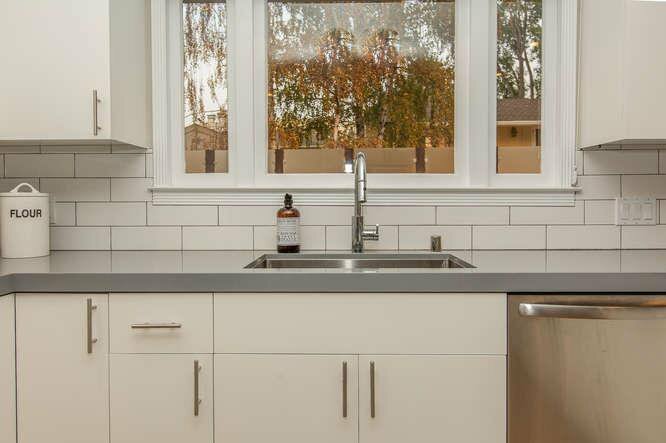 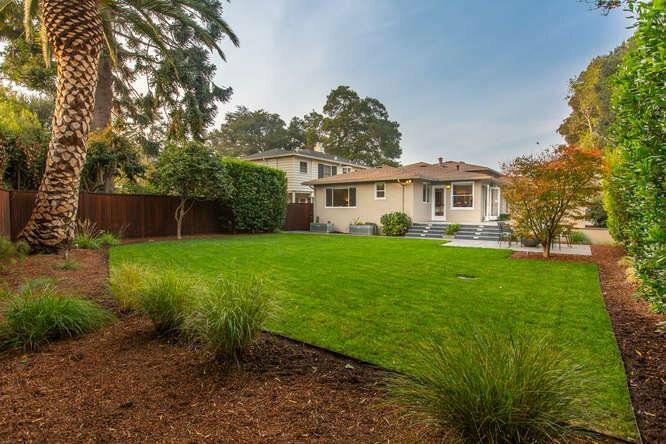 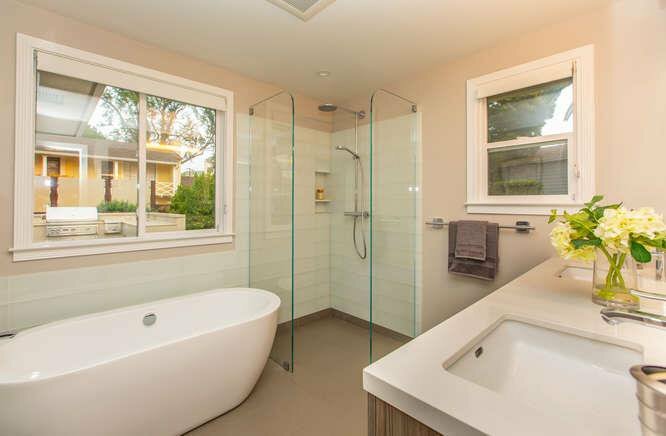 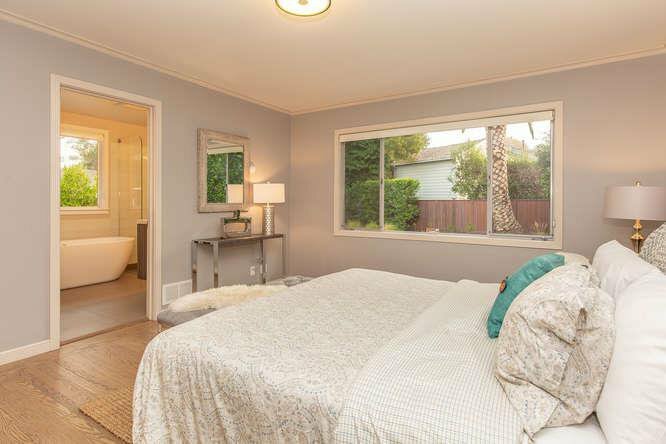 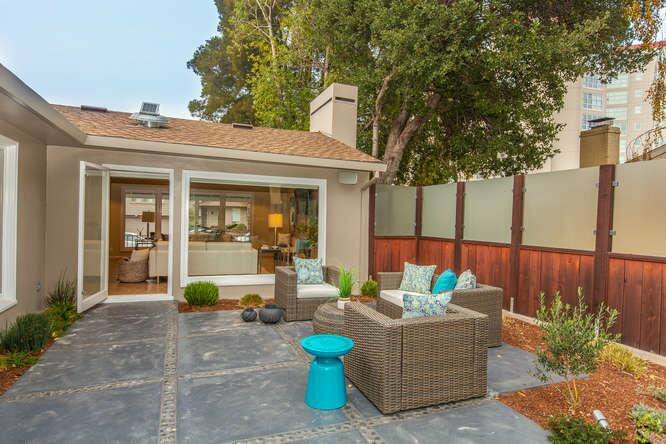 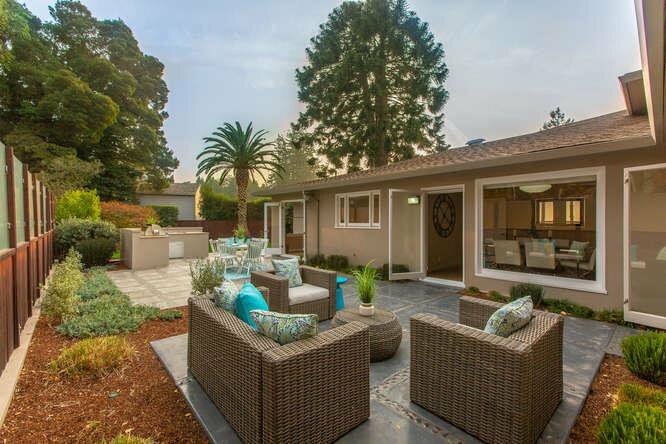 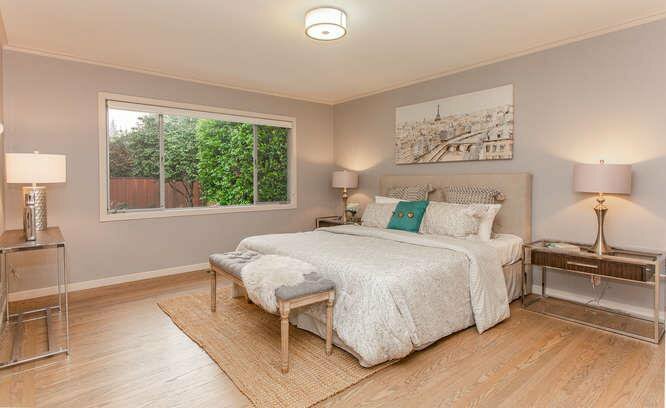 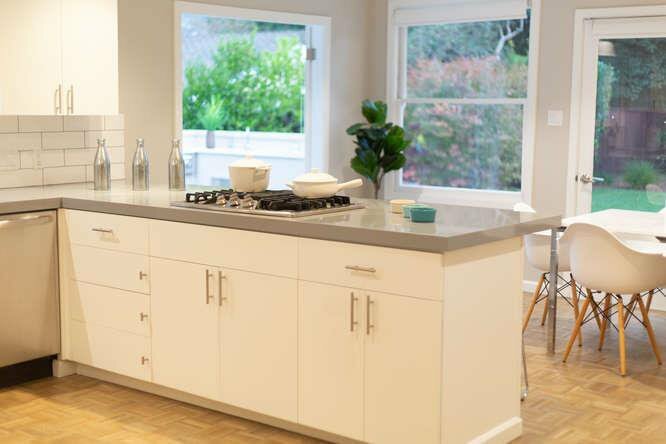 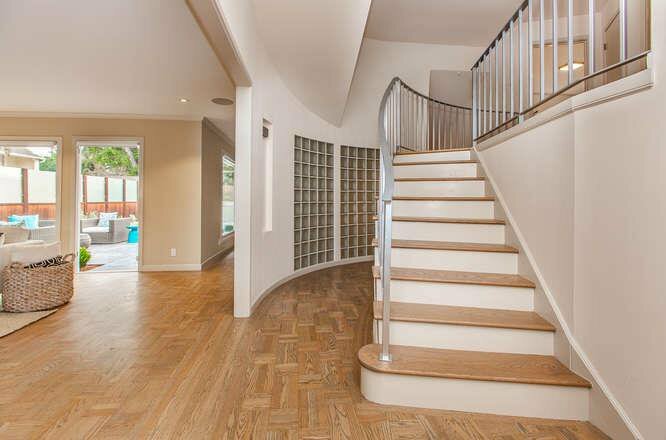 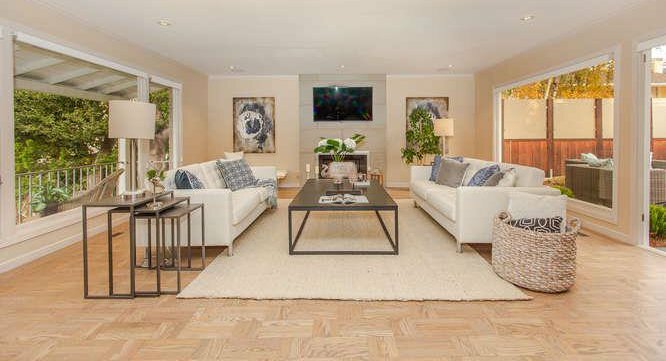 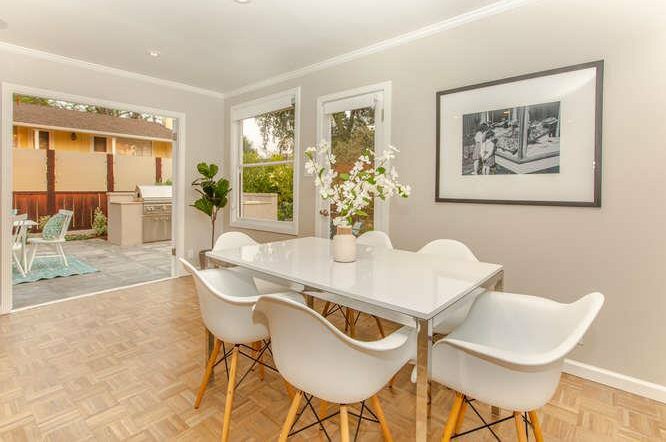 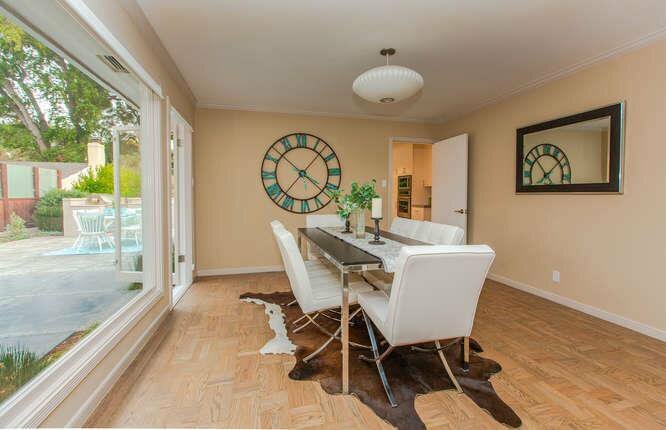 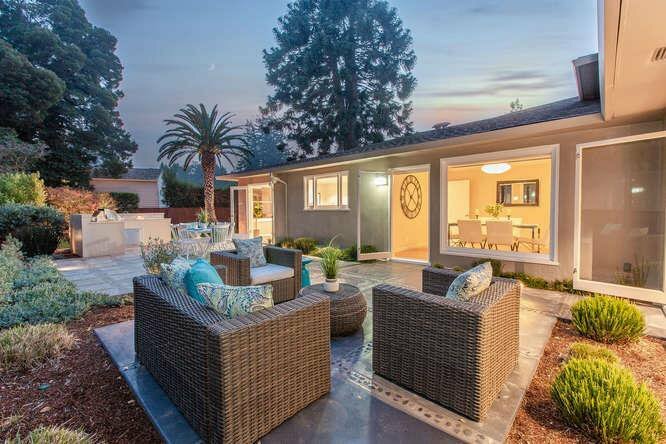 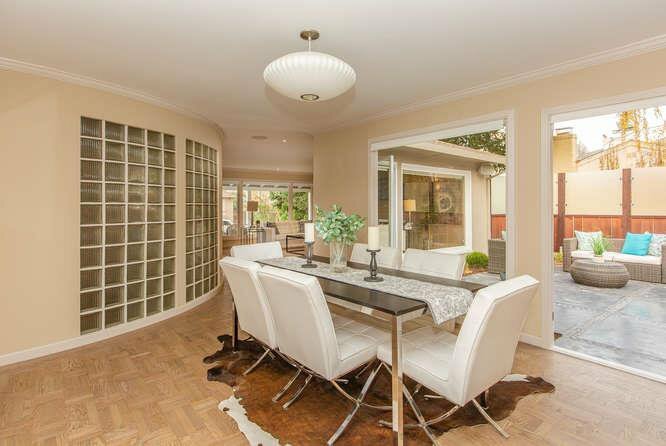 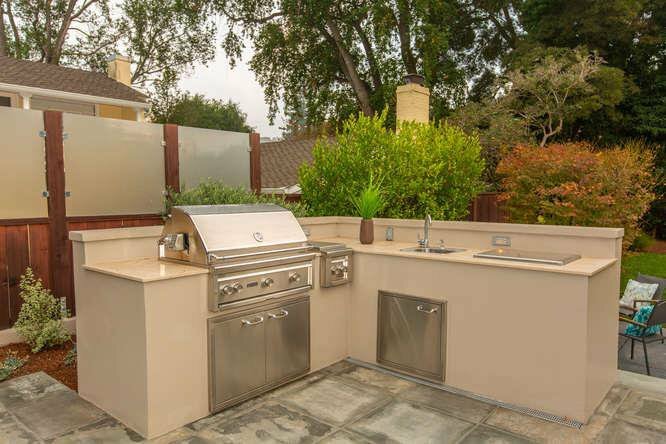 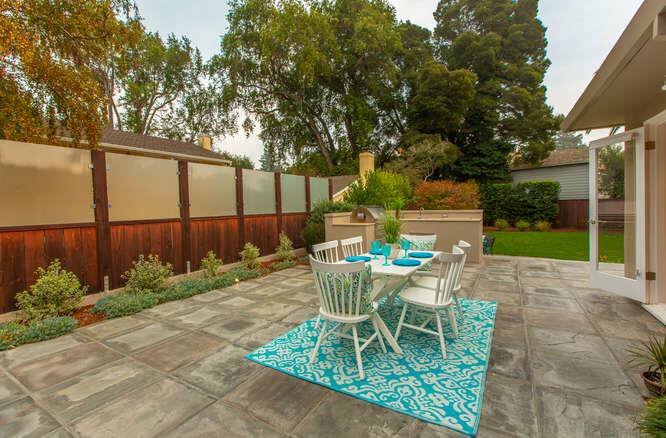 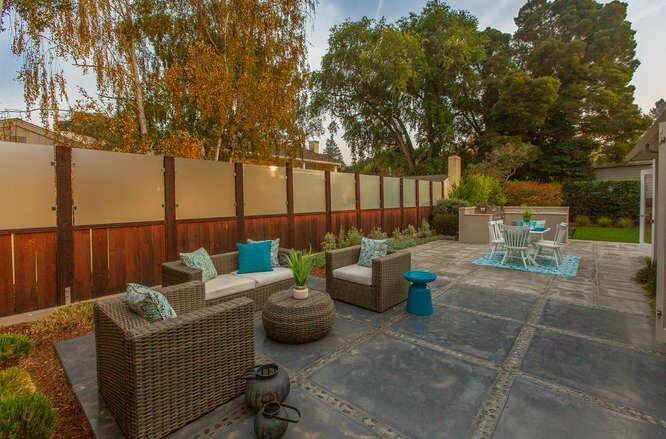 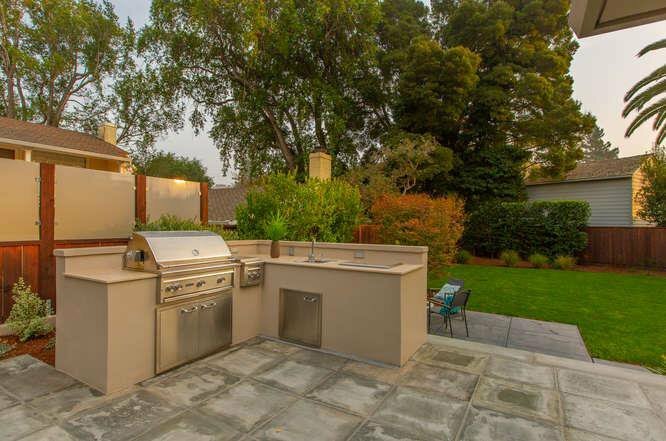 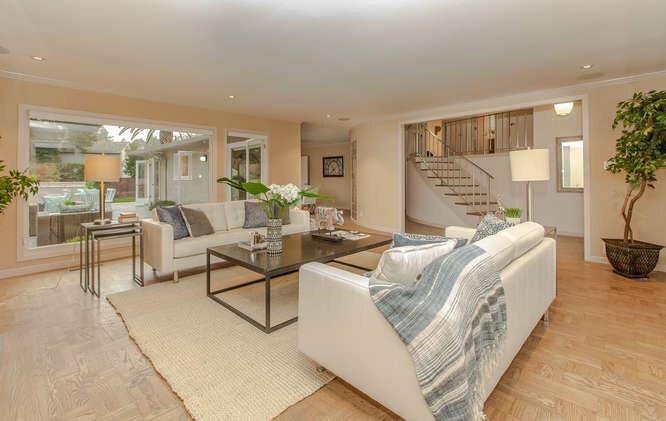 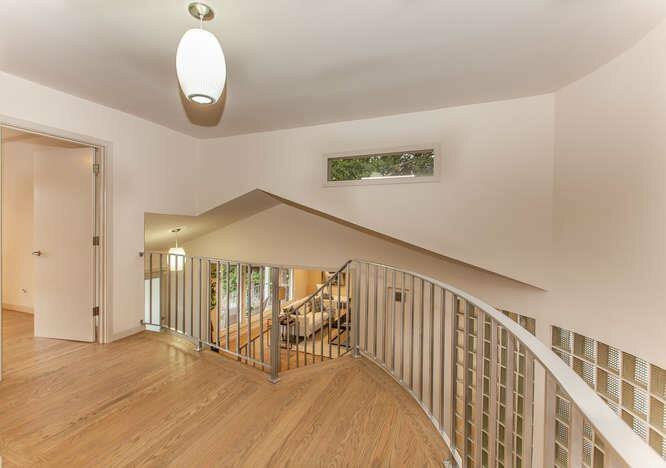 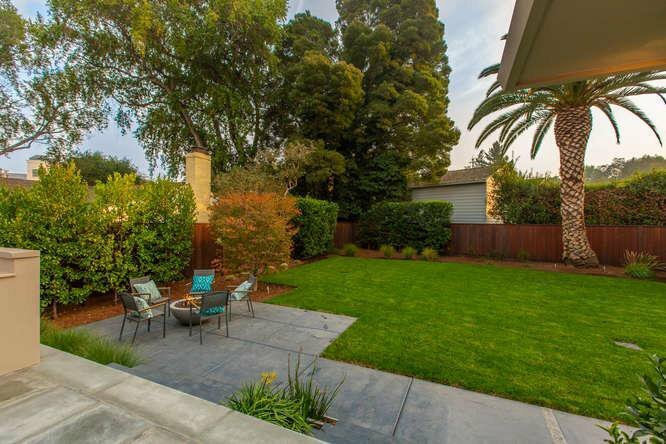 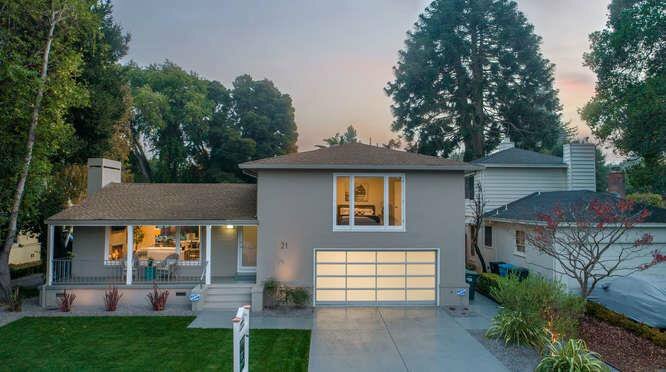 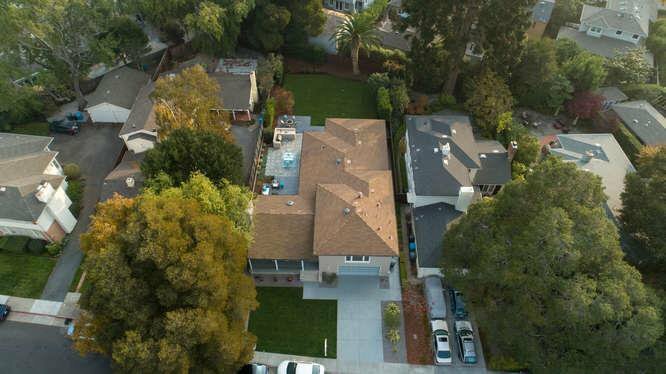 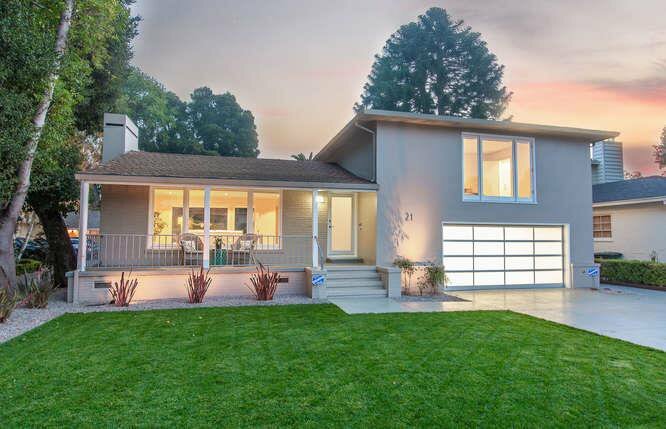 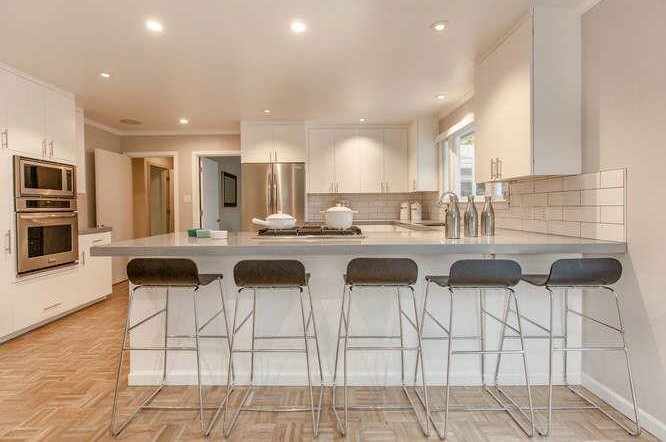 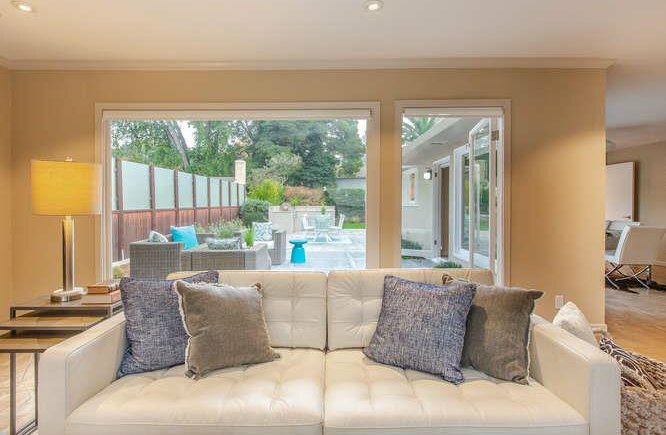 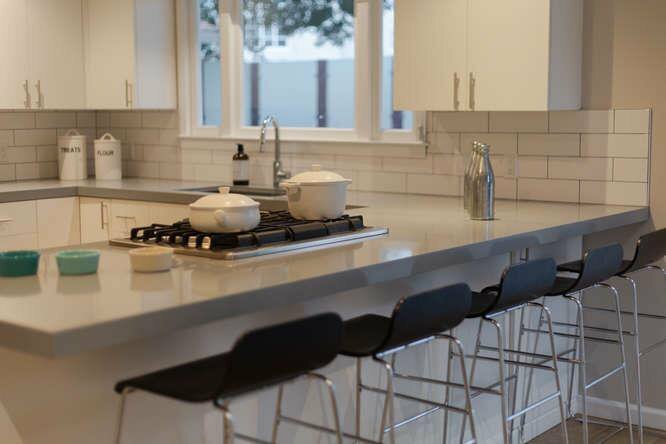 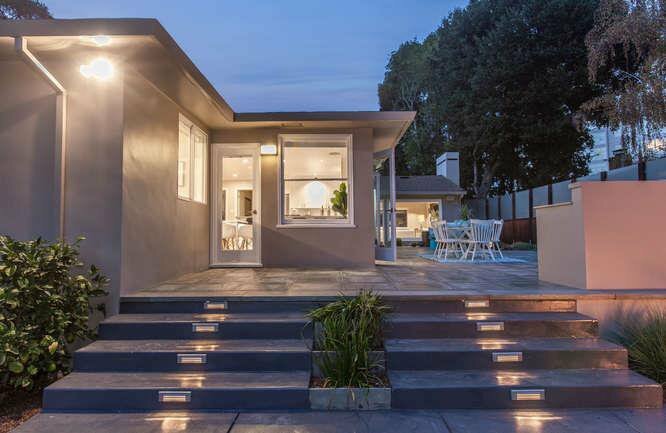 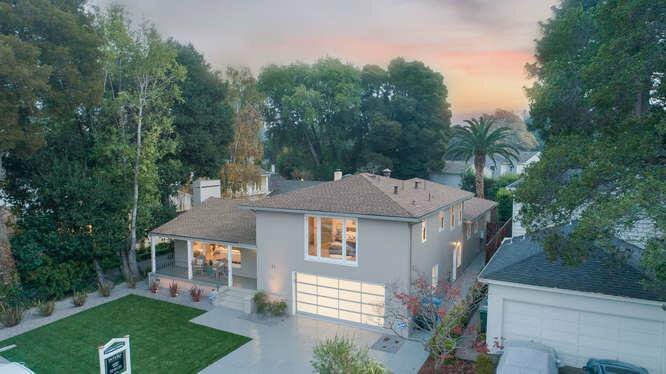 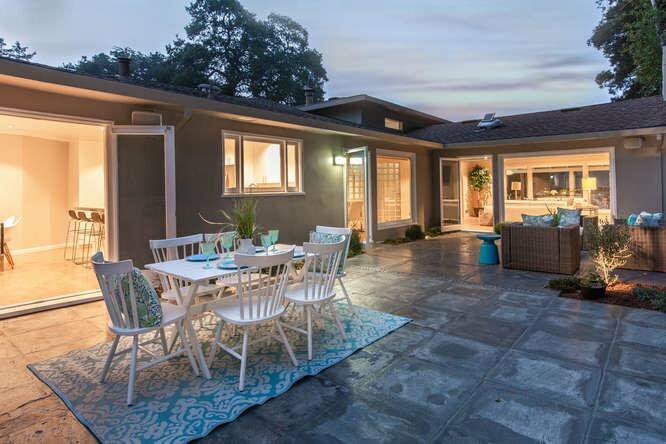 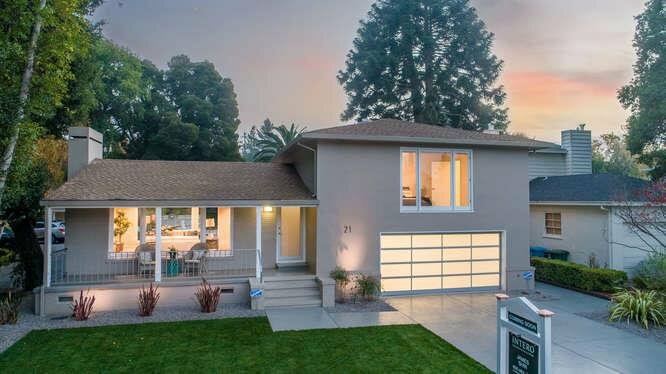 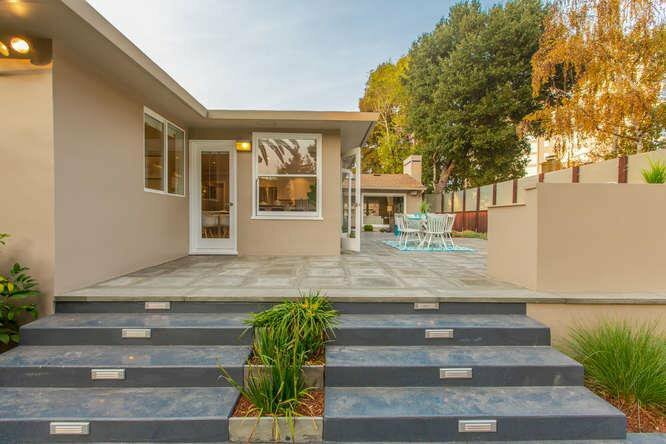 Masterful million dollar renovation creates fabulous two-level contemporary on almost 9,000 sf lot in coveted El Cerrito Park neighborhood bordering Hillsborough. 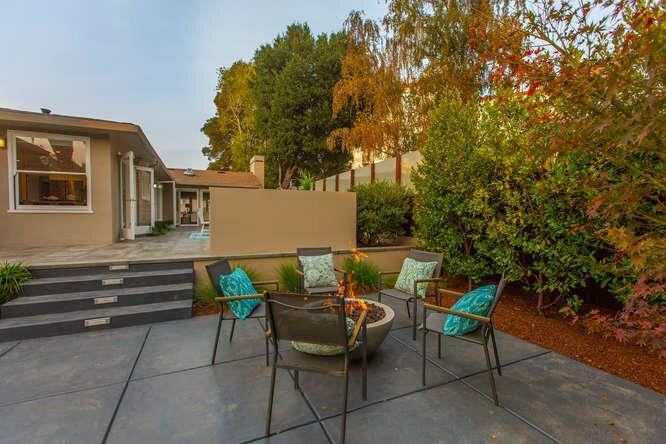 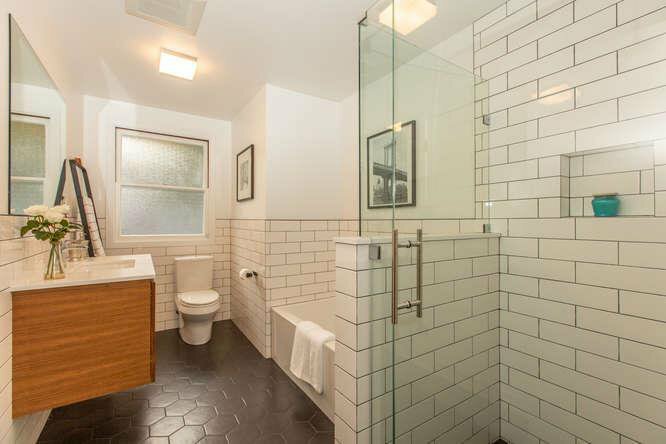 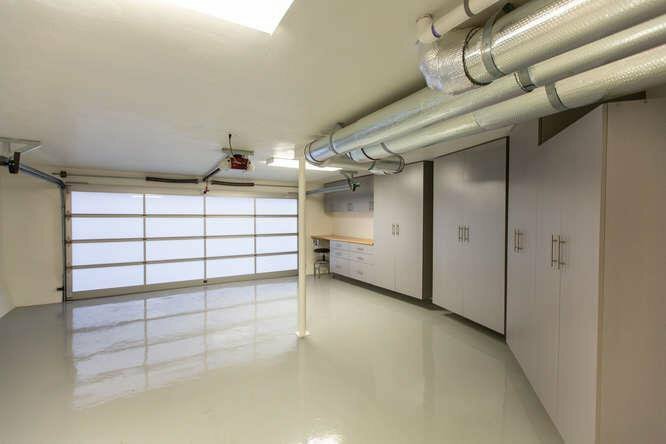 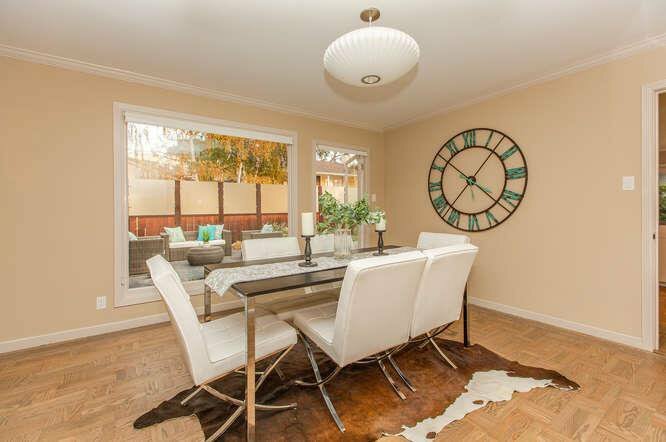 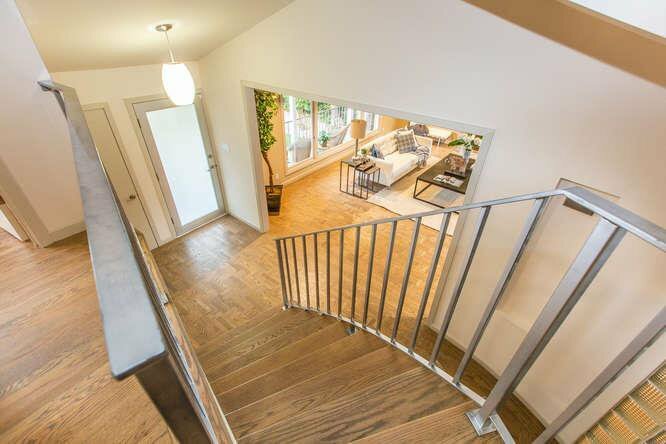 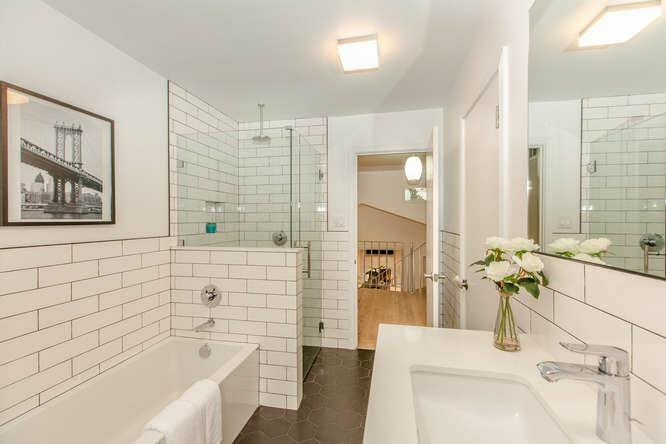 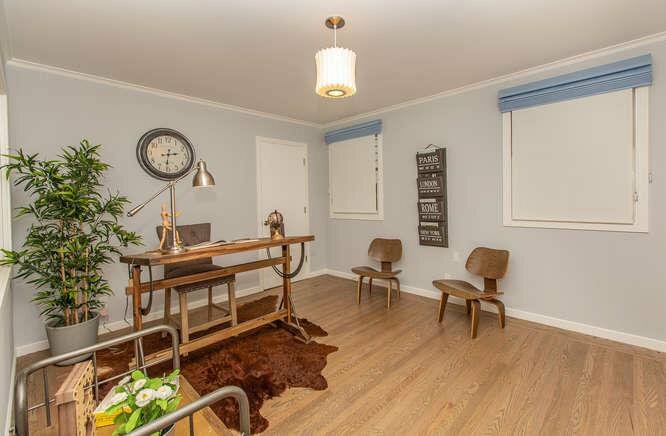 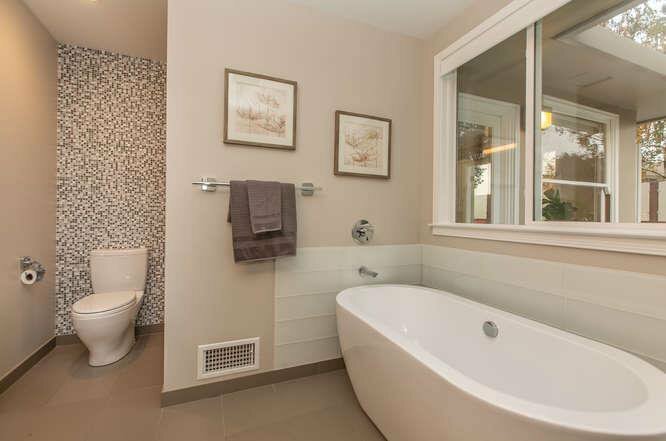 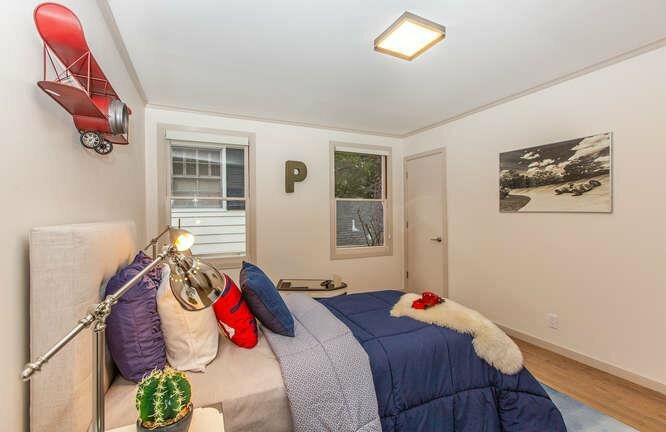 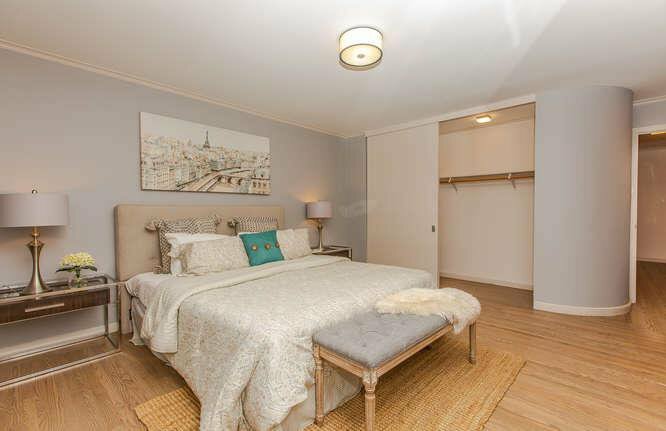 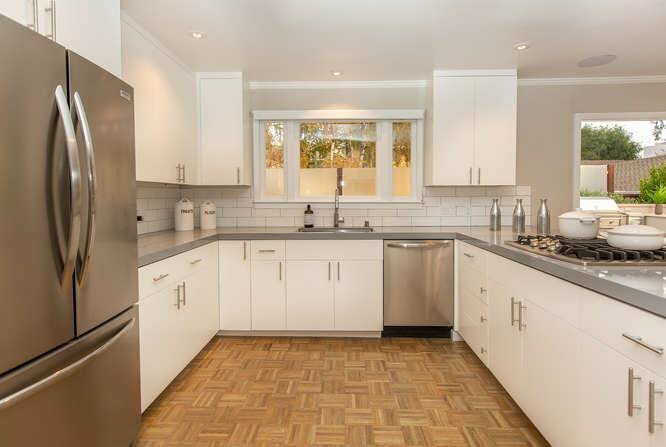 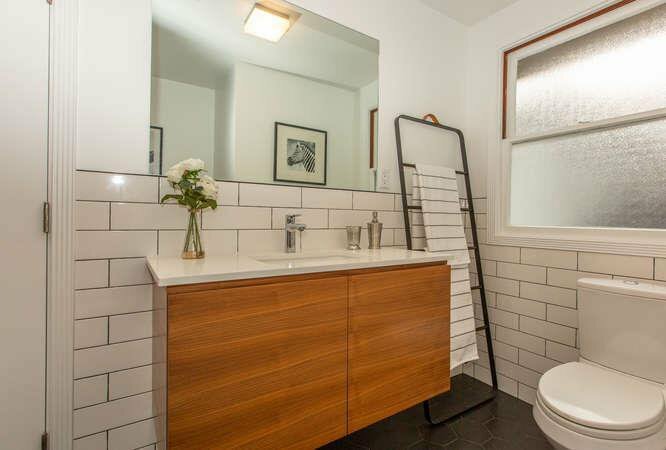 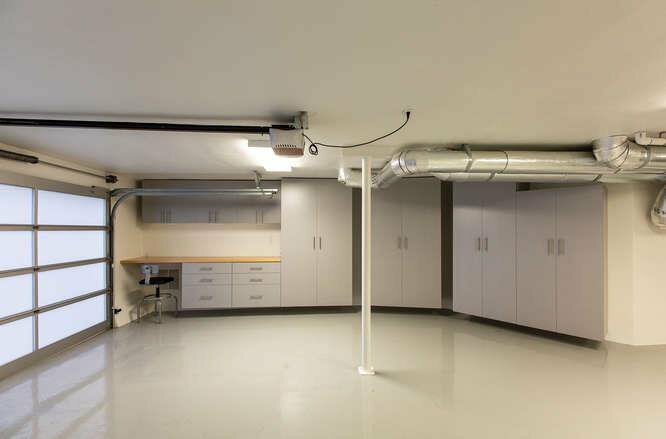 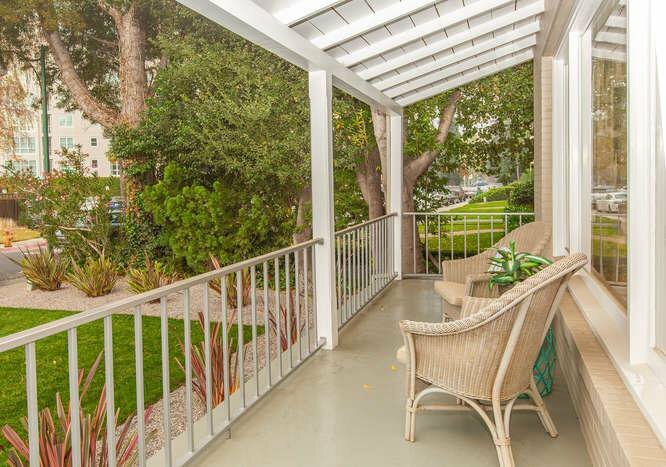 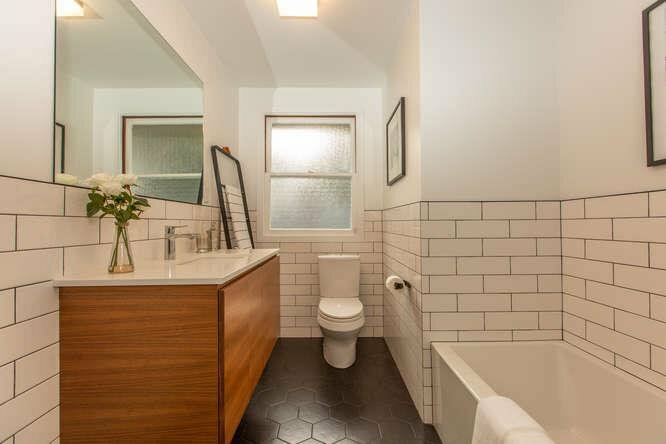 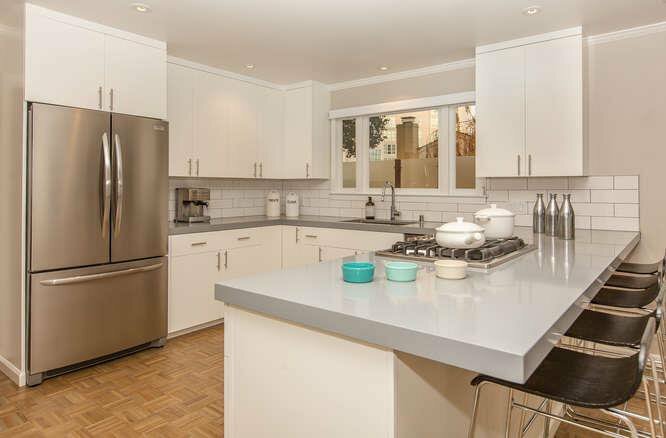 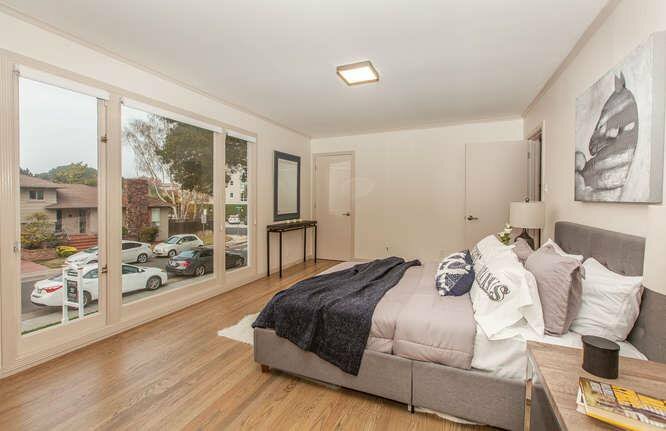 Walk to over 200 downtown shops, restaurants & Cal Train. 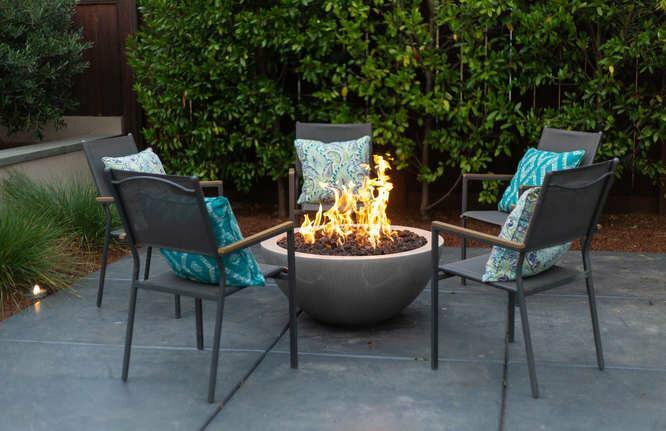 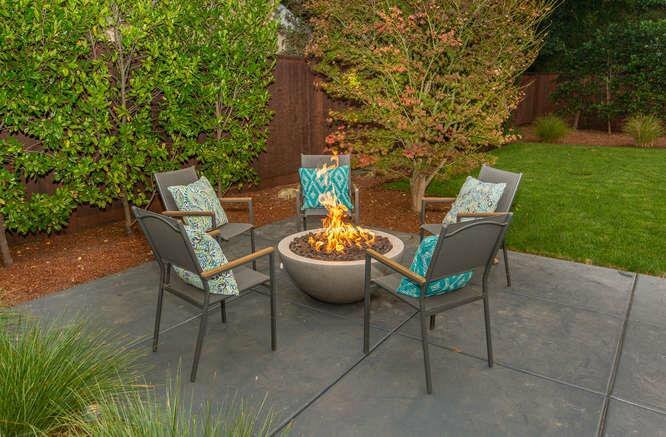 Park-like setting offers expansive Connecticut Bluestone patios, outdoor kitchen, gas fire pit, sprawling lawn and gardens. 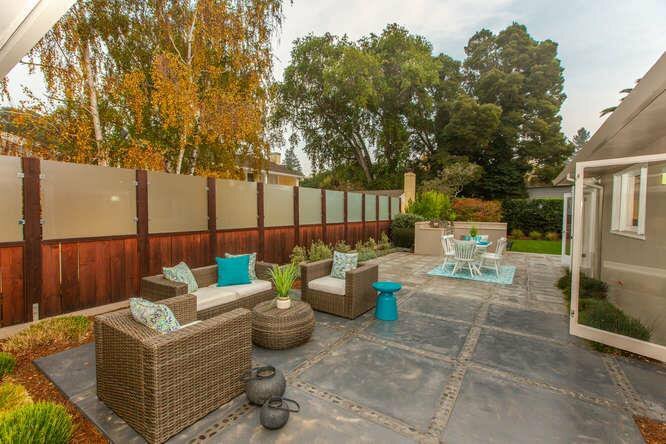 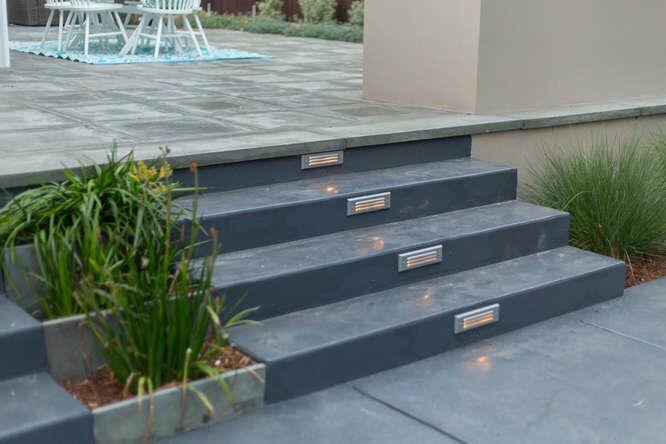 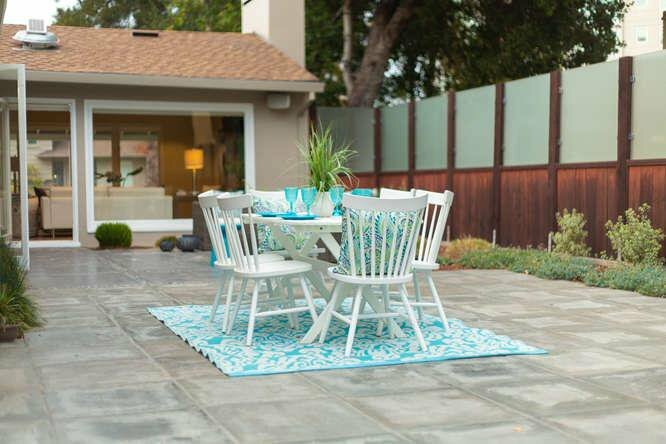 Indoor/outdoor sound system. 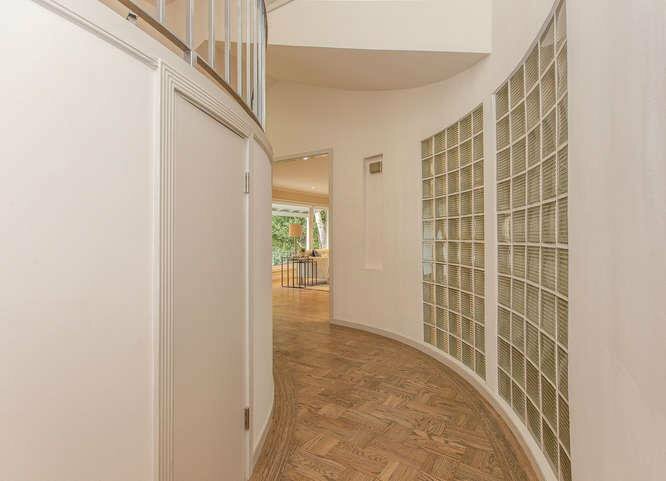 Inside features 2,520 sf, 4 bds, 3 full Ba. 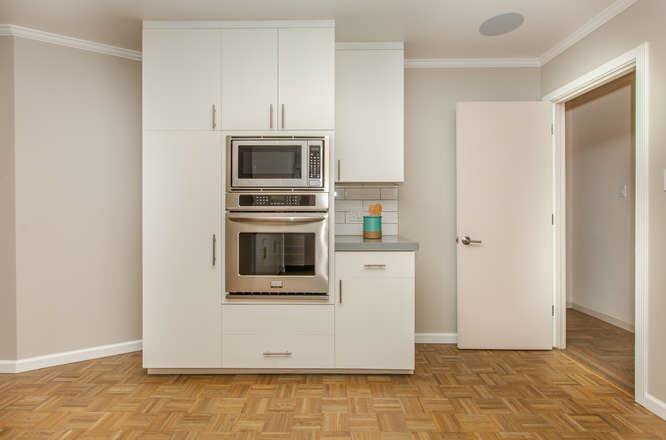 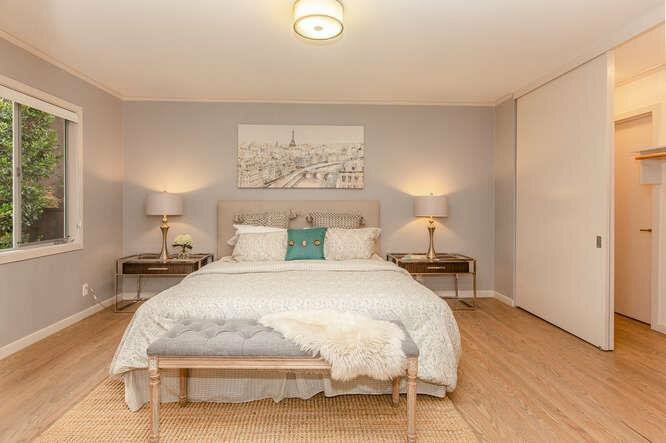 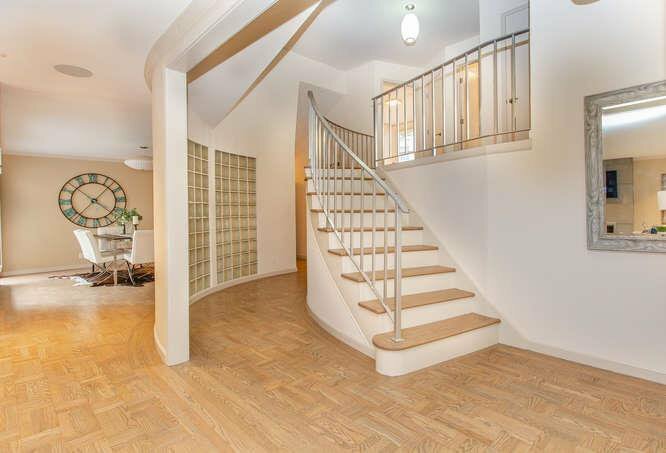 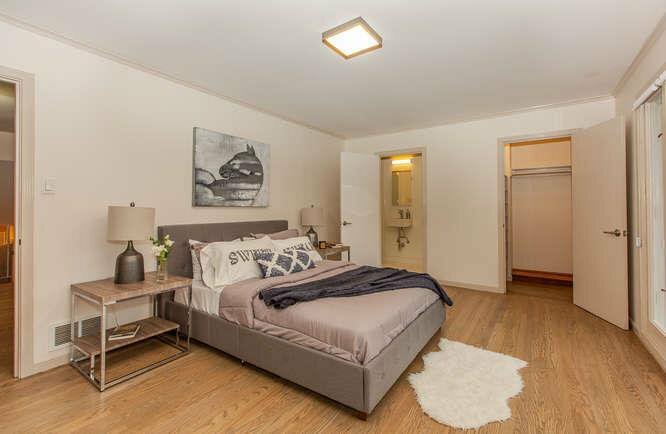 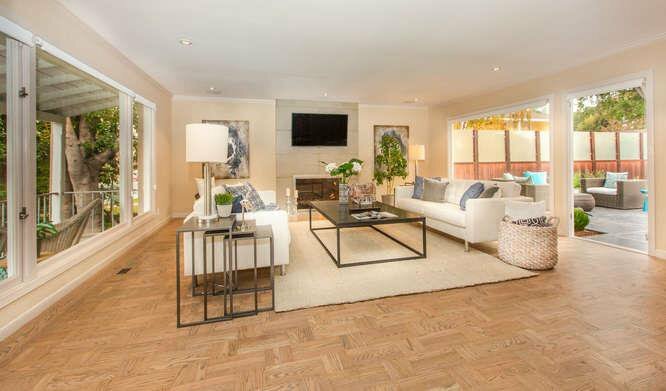 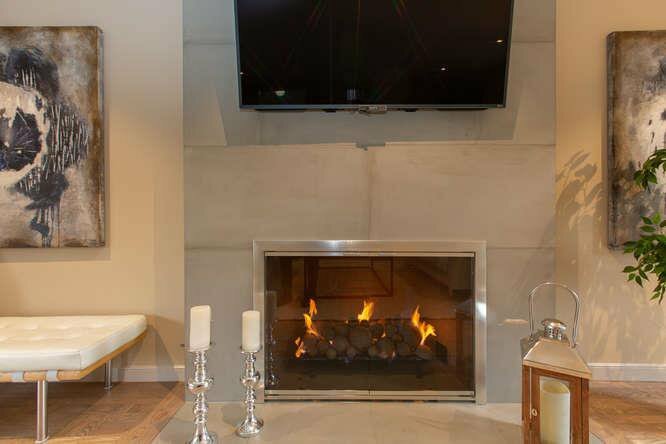 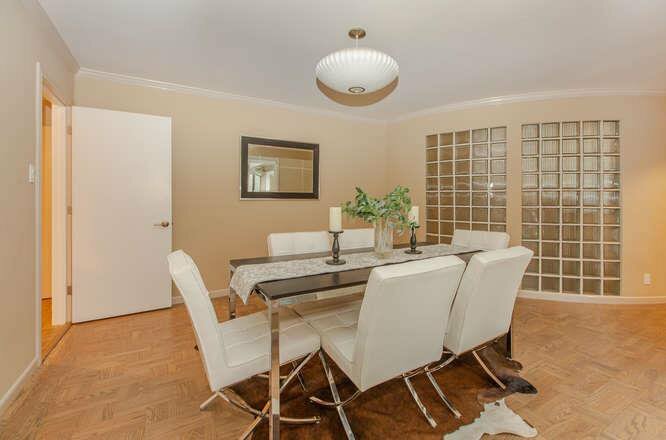 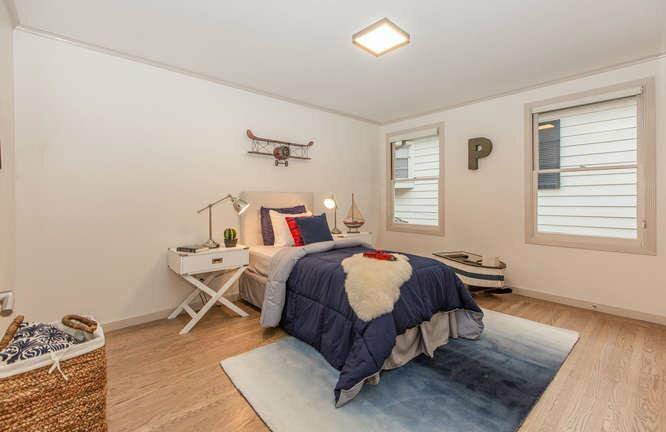 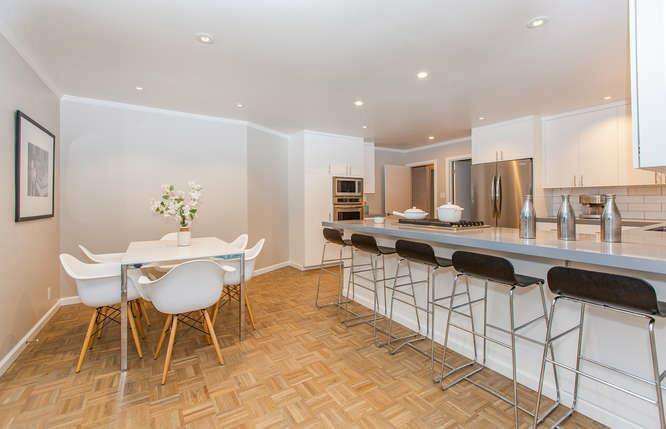 refinished parquet wood flrs, Large flat Screen TV mounted above fireplace, crown molding, sweeping staircase, flr-to-ceiling windows, Hunter Douglas shades. 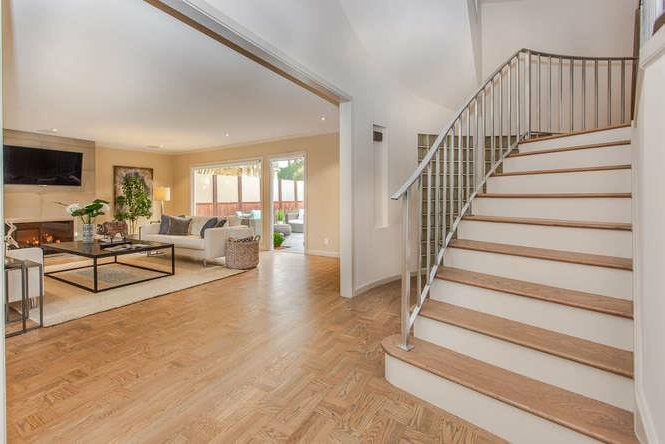 Generous living and dining rms, gas fireplace, main level master, all new eat-in kitchen, stainless appliances, Sleek bathroom designs, glass tile, curbless, frameless showers, floating vanities, two-car tandem garage w/workshop, custom built-ins, epoxy floor, refinished driveway, fresh landscaping, front porch and stunning frosted glass entry. 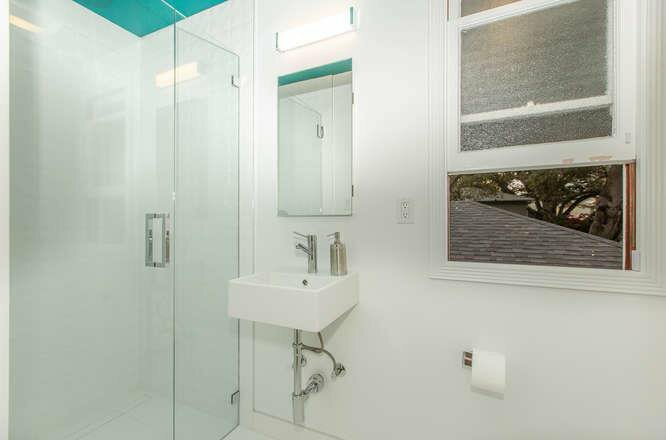 Fresh interior/exterior paint, tankless water heater, security alarm.